I get asked so many questions all the time about my hair. So I said it was about time to do a blog post all about it. Since I can remember iv always wanted long hair. I think its from the horror of having my hair cut short as a tot (as in short I mean up to my ears). 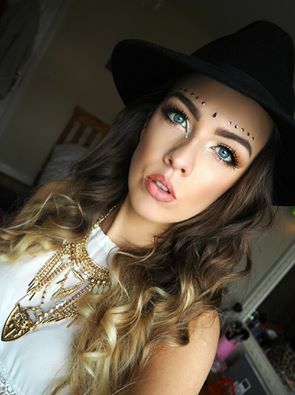 Iv had various hairstyles over the years from short, to having loads of layers cut into my hair, to wearing them dreadful clip in extensions as a teenager, I even had a full fringe for a couple of years which I loved. 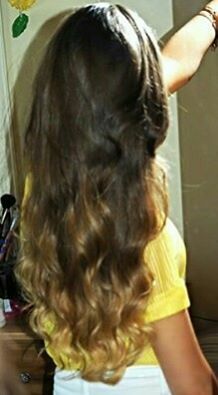 I decided 3 years ago I had enough of all that and it was time to grow my hair out, no layers, I wanted it all the one length. It did take a long time to grow it but I am so happy with it now. I was never was one for dying my hair until I got my balayage done 3 years ago. I loved it so much I haven’t changed it since, (apart from getting the odd trim here and there to keep it healthy). I get my hair done with the lovely ladies in Deja Vu Hair Salon Cavan. 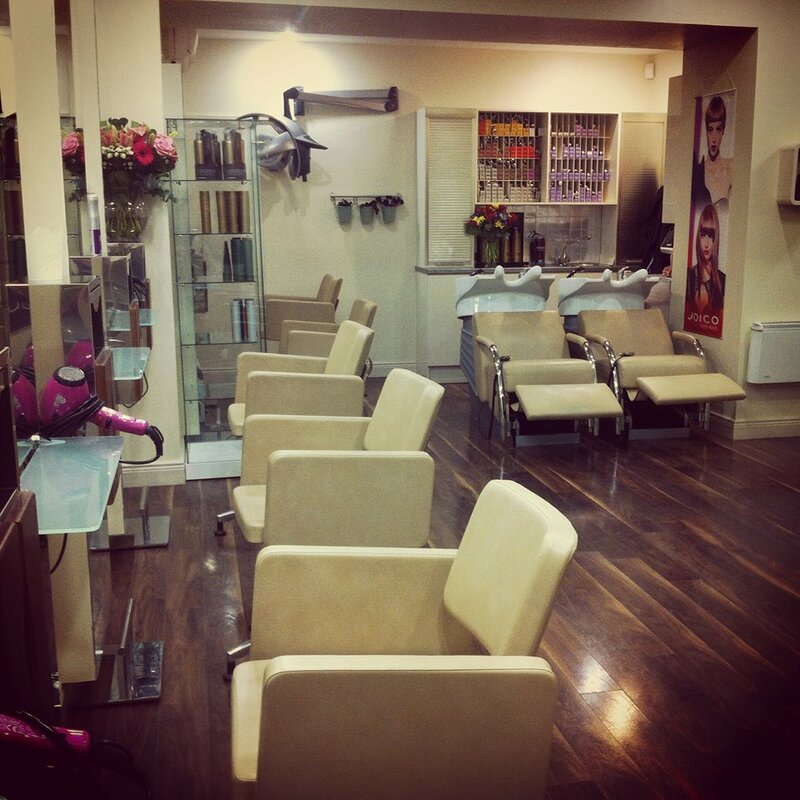 They have opened a brand new salon in Church Street Cavan town a few months back. The girls there are amazing at what they do and I have always been so happy with my hair, (so no more crying when you get home because you hate your hair so much ladies). They are the only salon in Cavan town that do an instance Keratin treatment. Basically your hair is made up of Keratin and it gets broken down over time leaving your hair dry and lifeless. This treatment will replace the lost keratin, leaving your hair super smooth, shiny and healthy. Because my hair is so long, after washing it I found it so hard to brush and it would knot all the time. Since getting the Keratin treatment my hair is a lot easier to handle and I no longer dread having to brush it. It has made my hair so much smoother also so I have to use a lot less heat on it. Its something everyone needs to get and for only €10 you wont be sorry. You can find Deja Vu HERE on Facebook. Go check out some of their pictures of the amazing work they do. For conditioner I have been using the LO’real Elvive fibrology hair masque for the last year. I cannot fault it and it has definitely made my hair thicker. 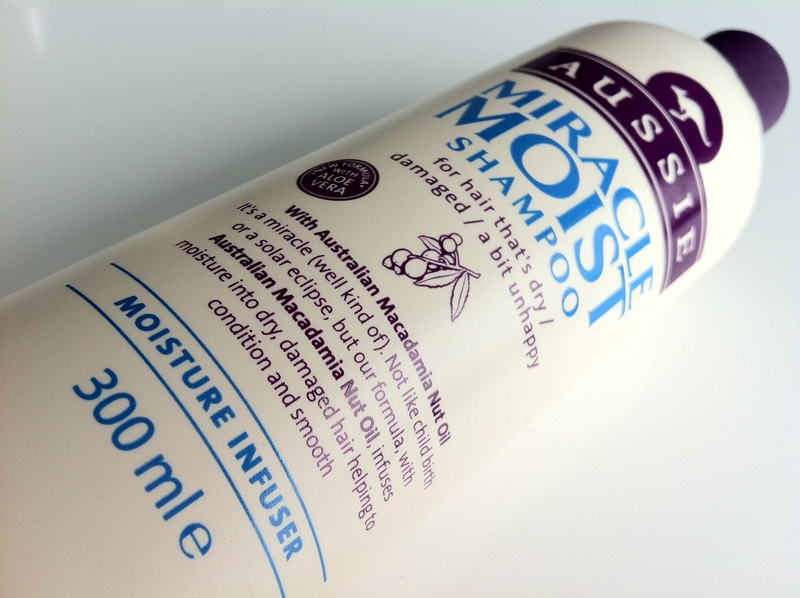 No matter how much you use, it never leaves your hair greasy like other conditioners can. I apply a generous amount (mostly to the ends of my hair) and leave it for a couple of minutes before washing it out. It always leaves my hair super soft and smooth. I have gone through tubs and tubs of the stuff and its definitely one of my holy grail, can not live without products. You can find it HERE and in most supermarkets and chemists. (Dunnes Stores are usually the cheapest and have it on offer from time to time). After washing my hair I like to wrap it up in an old cotton t-shirt. The cotton t-shirt will absorb more water from your hair than a towel will helping to cut down on drying time. I leave it wrapped up until I finish applying my makeup. 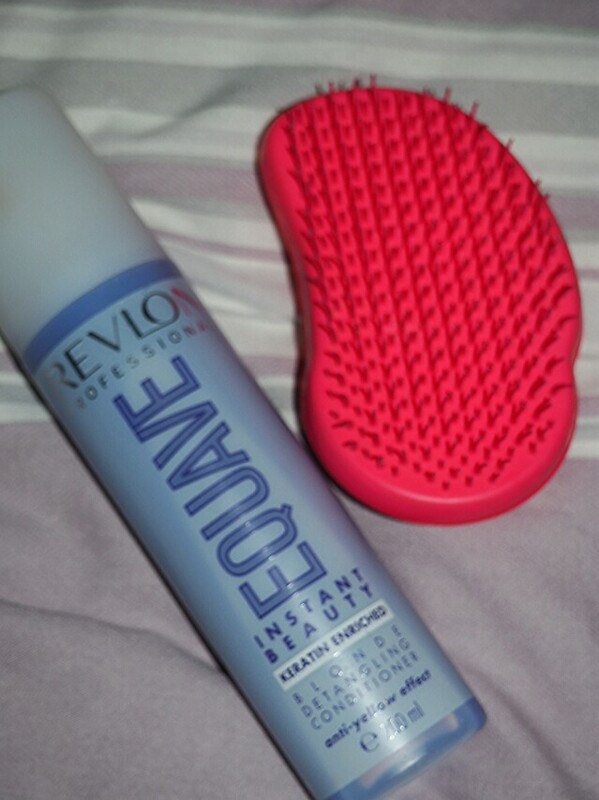 I like to apply a small amount of the purple Revlon EQUAVE detangling conditioner available HERE to the ends of my hair. The purple colour helps the blonde in the ends of my hair stay nice and bright and helps remove brassy tones. Its also available in a normal detangling spray for all hair types. Then I just brush my hair out using my Tangle Teezer detangling brush available HERE. I have no method for drying my hair I just look like a mad person waving my hair dryer over and back until my hair is finally dry (its the part I hate the most and feels like it takes forever). To finish… I have recently discovered the Garnier ultimate blends coconut hair oil after getting a sample from Cara pharmacy. I have been using it after drying my hair to tame any fly aways and to give it a shine. I have never been a lover of hair oils because I find they can be sticky and make your hair look greasy, but I cant wait to get the big bottle of this one. It smells so good and gives a beautiful shine to your hair. Available HERE. My Favourite electrical hair tools. 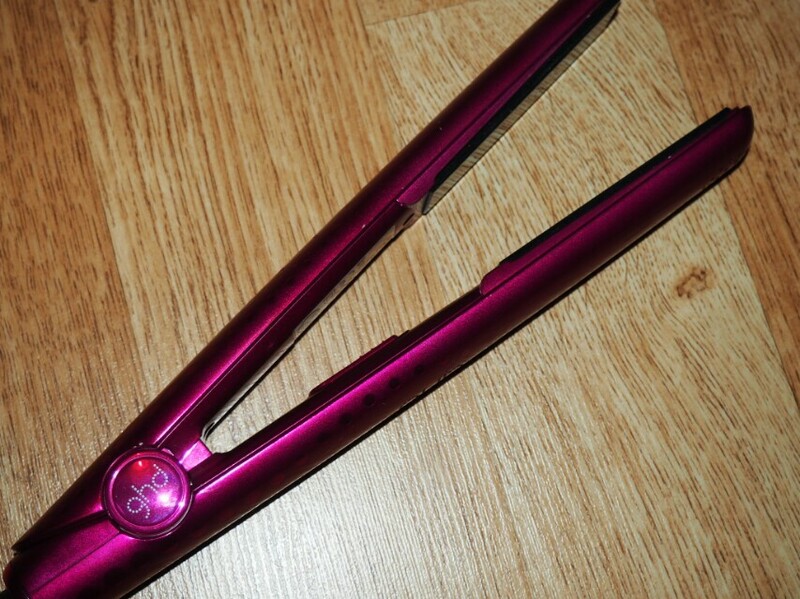 I use my GHD’s to straighten my hair. I rarely use these anymore because my hair is so smooth and straight from getting the keratin treatment. I will only use my straightener’s on my hair if I am going somewhere or heading out. GHD straighteners are available HERE or ask your local hairdresser if they sale them. My most asked question about my hair has to be how I achieve my curls. 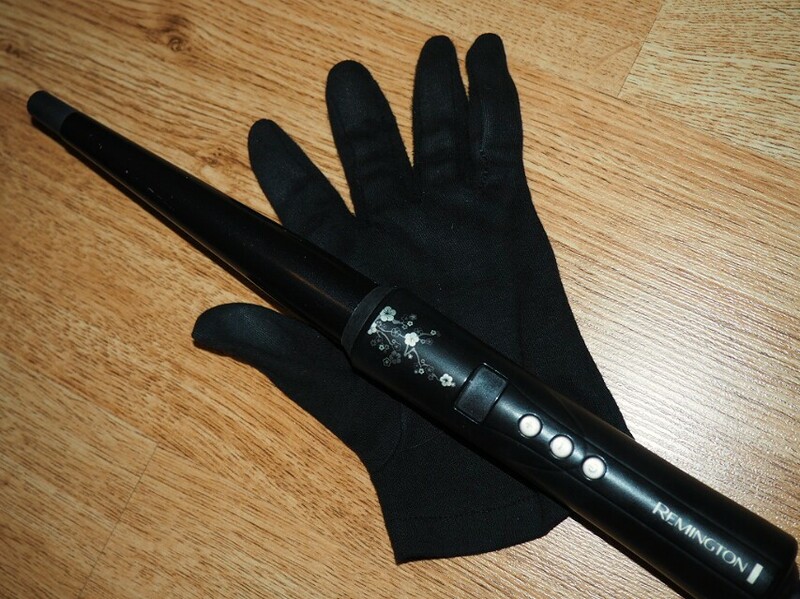 My Remington pearl wand is the best curling tool in my opinion. Its available HERE (half price at the minute). Its the only curling tool I will use. I couldn’t live without this in my life. I use it most nights before I head out and the curls always stay in my hair until I wash them out. I will be doing a “How I curl my hair” video soon so keep an eye out for it. I hope you enjoyed this post and learned some of my tips and tricks.